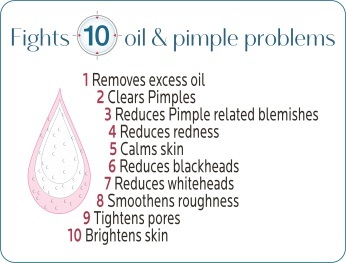 A multifunction solution for ten oil and pimple problems. Overcome pimples to achieve fresh, clear and fairer skin that you always desired. Some people are born with perfect skin. Most of us, however, are not. Millions of youngsters in the world suffer from oily skin. Oily skin leads to many different problems like pimples, blackheads, whiteheads and open pores, irritated and rough skin. Moreover pimples leave marks/blemishes behind! All this makes your face look dull and unattractive. As a teenager, you have to deal with not one, but and pimple related problems and all this takes a toll on your confidence! Being young is all about living life to the fullest every day and being careless and free. 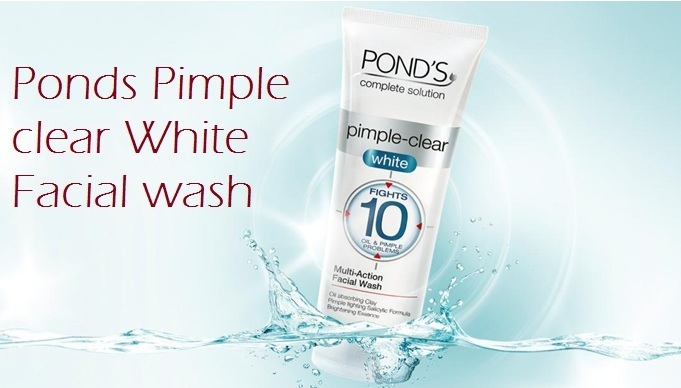 The new Pond’s Pimple-Clear White Facial Wash fights 10 oil and pimple problems to give you fresh, clear and fair skin that you always desired. 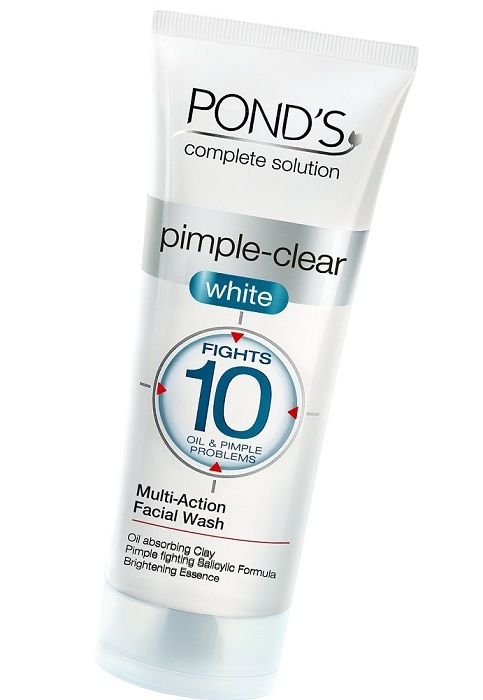 Pond’s Pimple-Clear White Facial Wash is now available in all leading stores across the country. Available at for Rs.135 for 100 gms, Rs.75 for 50 gms and Rs.30 for 20 gms. I wonder the same Meghu! !